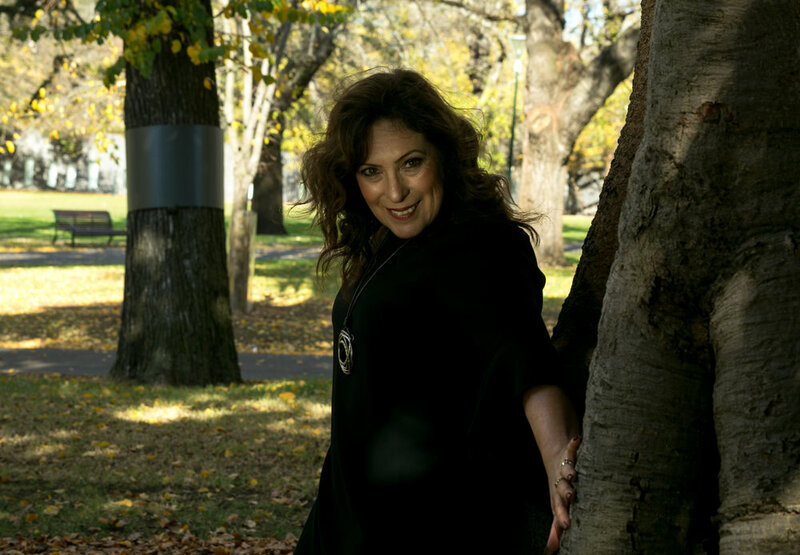 Karen Watson is a Melbourne actress & model, who has studied at TAFTA in their term classes. In a street shoot that covered a range of different looks, Karen looked for a fun & bright theme that suited her personality. Shooting in the backstreets of Carlton, this was a vibrant shoot, that incorporated a lot of the environment & adjusted the framing/action to it. These photos are a series of 5 final proofs. "Karen's a very warm and bright soul, which is immensely apparent when meeting her. It was a great, fun shoot to work with her. Very proud to have captured her essence in the photos, as I feel they're a true representation of her personality - which is the ultimate goal of any photographer."